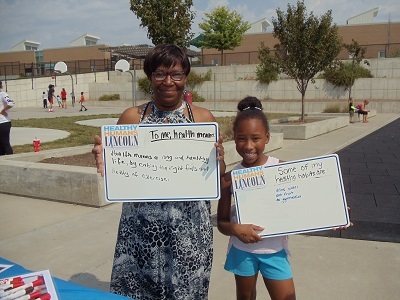 What does being healthy mean to Lincolnites? As the weather warms up, biking to work can be a great healthy habit to add to your daily routine. Thanks, Bennie Shobe! 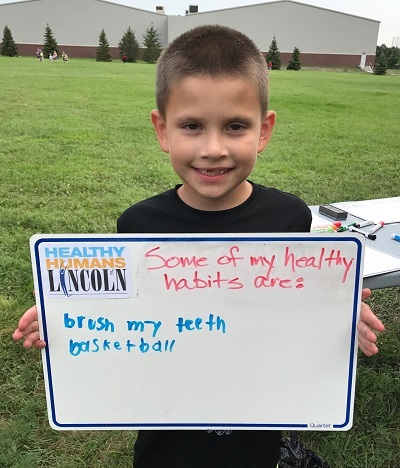 Today's #HealthyHumanofLincoln says brushing his teeth and playing basketball are some of his healthy habits. 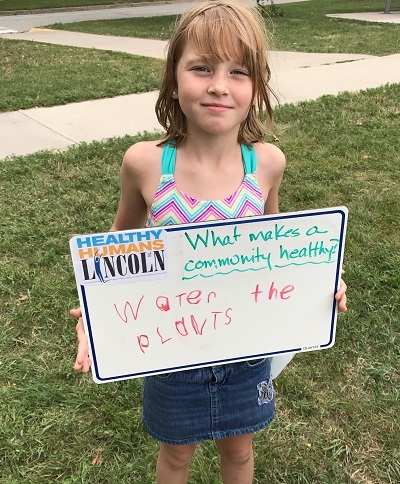 What makes a community healthy? 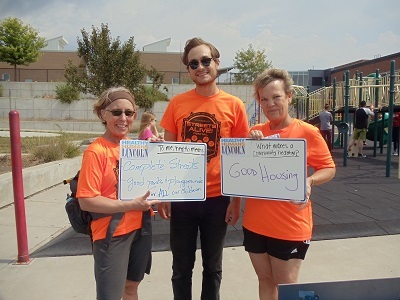 NeighborWorks Lincoln says good housing, complete streets and plenty of parks and playgrounds for all of our children. Today's #HealthyHuman reminds us that spring is officially in the air! Watering the plants is a great way to keep a community healthy. 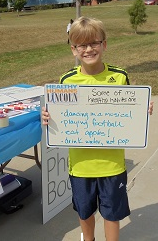 Today's #HealthyHuman says he stays healthy by dancing in musicals, playing football, eating apples and drinking water instead of pop. 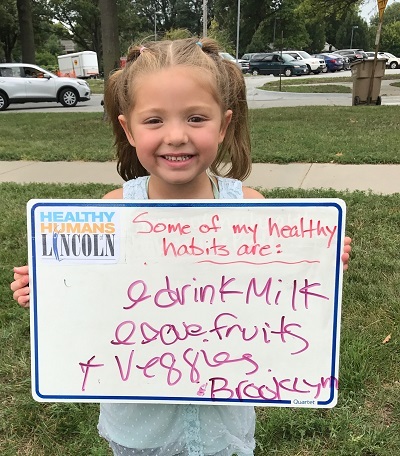 Brooklyn says some of her healthy habits include drinking milk and eating fruits and veggies! 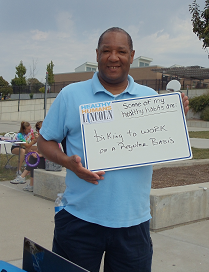 One of today's #HealthyHumans said, "To me health means maintaining a healthy life, by eating the right foods and getting plenty of exercise."